Anchor Towing & Recovery Ltd. 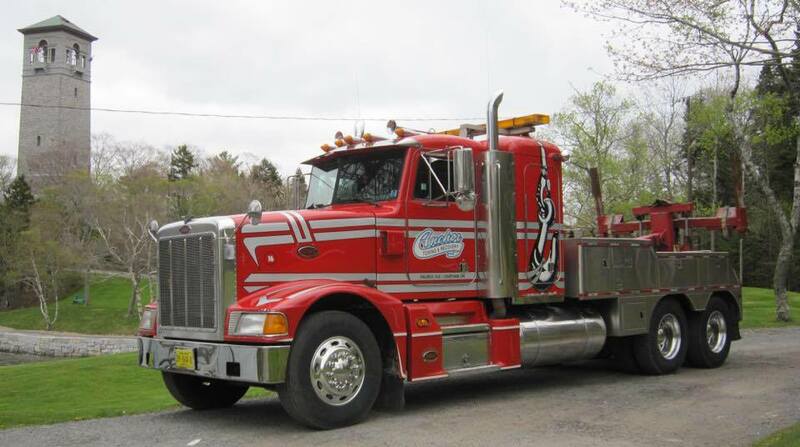 Need towing services in HRM? Call Anchor Towing. At Anchor Towing we can move just about anything. You can be in a ditch, middle of the road or in underground parking, our diverse fleet will get you going. Maybe you just need your boat moved up the street, no trouble at all. We tow vehicles such as cars, trucks, RVs, boats, and we even have a special carrier for motorcycles. We also provide lockout service, car boosting, and machinery moving. We provide emergency road service with a speedy response time so you're not left waiting for assistance when you're in a bind. ​If you find yourself on the side of the road with a flat tire, or a failing battery, we can help. Our qualified staff is ready and waiting.